Our content is intended help grow with your child. 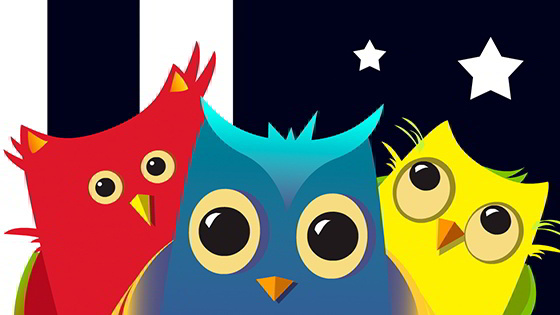 Fantastic video for toddlers and babies with the funniest Youtube owls . You and your newborn can get creative with images and music, introducing your little one to the sights and sounds. Beautiful animation for babies. Cartoon for children babies 1,2,3 years old baby.